Get all iPhone users access your business app through a custom made, engaging app developed by Epic Web Techno. We develop unique, white labelled apps for business that blend closely into your style & brand. Our competence lies in being artistic, innovative and implementing fresh technology.We comprehensively develop and deploy a wide range of cost effective projects, creating everything from small apps and e-commerce to large, enterprise level deployments. We understand your ideas and concepts, and then integrate them into real-world IOS apps tailored specifically to your business needs. IOS is the second most preferred mobile operating system worldwide. The number of iPhone users is ever increasing and so is the demand for IOS application development. To meet the increasing demand of enterprises looking for IOS applications, we started delivering high quality applications that can be featured on the app store. Today we are the pioneers in building profitable mobile apps for iPhones & iPads. We design, build and deliver highly robust, extremely sturdy & ascendable iPhone/iPad Apps with gorgeous features, elegant UI and economical code. Our services include IOS application development, iPhone UX/UI Designing, iPhone App testing, portability, support and maintenance. Our Apps cater to diverse industry verticals including healthcare, logistics, education, retail, finance, transportation and many more industry verticals. 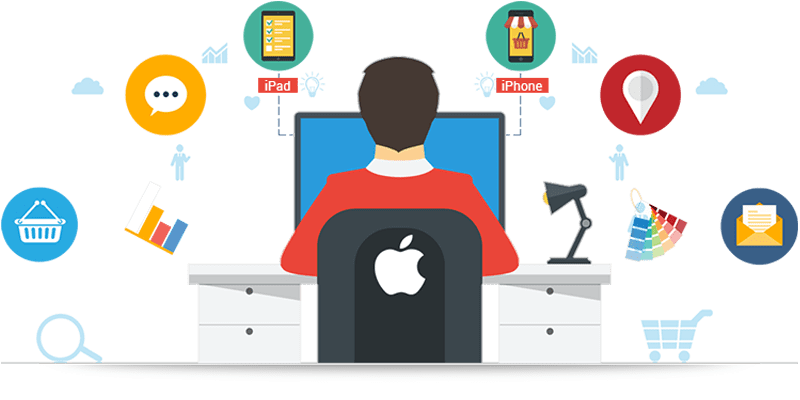 Our development team focuses on Apple specific features like Retina display optimization, Pass-Kit, Map-kit, etc.to build amazing mobile apps that acquire prime rankings in Apple’s App store and boosts instant hits. 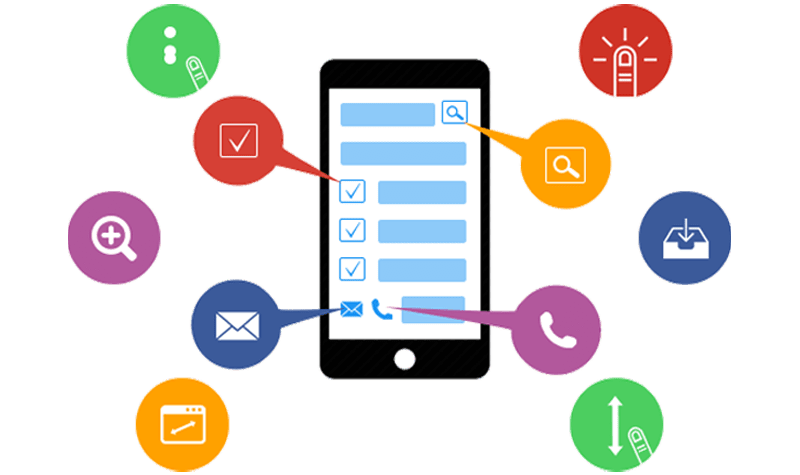 Our expertise in the area of IOS is not limited to development, we are skilled at push notification, social APIs integration and custom options like In-App purchases. For seamless experience, we develop apps with a responsive design technique that is able to seamlessly adapt to different Apple devices that are compatible with all previous as well as fresh launched iPhones & iPads and are compatible with IOS versions ranging from iOS4, iOS5 to iOS6, iOS7 & the recently launched iOS8. Our Unique Approach Lets You Achieve Perfection Every Time We Work..